Green Day, you might not want to sleep through September this year. 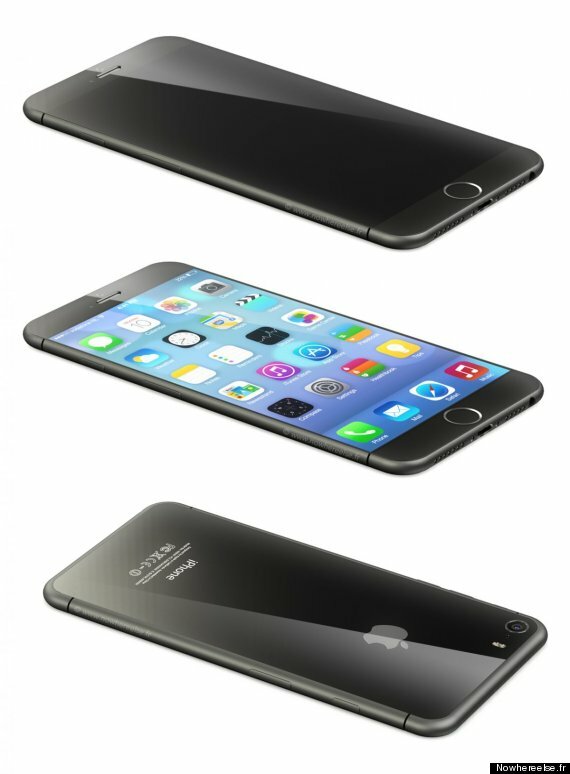 Rumor has it that’s when the new iPhone 6 is set for release. The photos — which are renderings based on sketches purportedly obtained from an Apple subcontractor — show a thinner, rounder design that’s almost reminiscent ofthe HTC One. Perhaps most notably, the phone’s screen finally reaches the edges of its body. The pictures match up pretty well with a leaked image found on Mac Rumors, but considering the phone hasn’t even been announced yet, our advice is to take all of this with a grain of salt. However, this is seemingly contradictory to recent rumors from Business Insider andBarron’s, which both reported talk of not one, but two new iPhones, one with a 4.7-inch screen and one with a 5.5-inch screen. The only thing that’s certain, Apple fans, is that rumors abound in the Land of the iPhones. Keep your eyes peeled for more information as the release date looms closer. Correction: A previous version of this article failed to note the images are renderings based on leaked sketches of the new iPhone’s design. The text has been updated.